To demonstrate our commitment to product safety and quality, Protos holds the prestigious BRC Global Packaging Standard (risk category: high). At our last audit visit in February 2017, Protos again achieved a highest grade AA. BRC certification requires an annual independent and rigorous audit of our factory and processes and ensures the integrity of our packaging products and services meet the best possible standards of hygiene, quality and integrity. The standard also demands continuing improvement and demonstrates our commitment to customer care. Since first achieving the Standard in 2011, we have made year-on-year improvements to our processes and are committed to achieving the next level of excellence with the latest Issue of the Standard. View our listing in the BRC Directory with site code ‘1552925’. 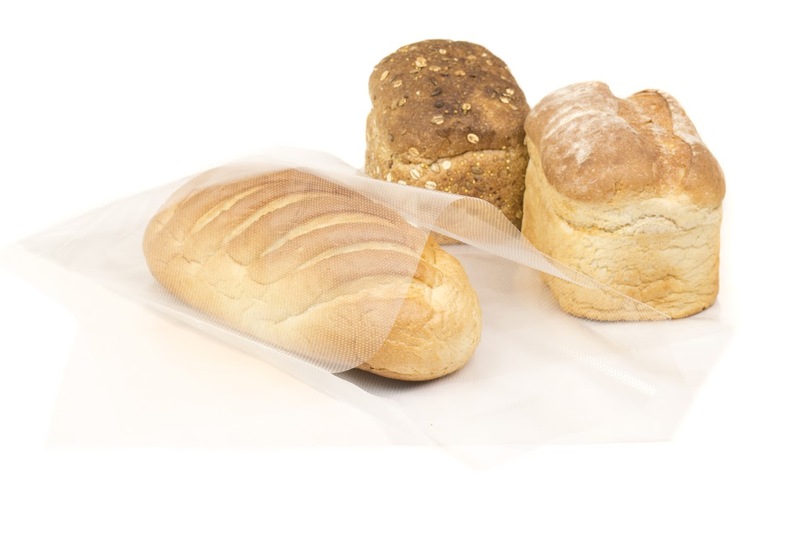 As the majority of our flexible packaging products are destined for the food industry, we ensure that all the films in our portfolio are suitable for direct contact with food. Where our suppliers do not hold the BRC Global Packaging Standard for Packaging, we seek written declarations that the films supplied comply with all current EU Directives (namely EC 1935/2004, EC 2023/2006, EU 2011/10 – and amendments 2011/1282, 2012/1183) and UK Legislation (Statutory Instruments 2009/205, 2007/2790, 2004/1188) relating to packaging which comes into direct contact with food. We further seek written declarations that the level of migration has been measured according to the rules specified in Directive 97/48/EC Chapter 1 – Food Simulants, paragraph 2.1 and Chapter 2 – Migration test conditions as in paragraph 2.1 (simulants A, B and C) and 2.2. NB: In accordance with EU Directive 2011/10/EC, the migration should be measured on the finished packs using the actual foodstuffs or appropriate food simulants at the real food/temperature conditions of use, according to the rules specified in EU directives 97/48/EC. In addition we seek assurances that films meet the year 2001 heavy metal limits of less than 100ppm for total incidental lead, cadmium, mercury and hexavelent chromium (EU Directive 2003/1941). Please click here to download a full copy of our Declaration of Compliance.